Eight years after opening its first location, a 400-sq. ft. store in Southern California's Old Towne Orange Historic District, Bruxie is continuing its quest to take its "Original Fried Chicken & Waffle Sandwich" worldwide. In fact, the brand expanded internationally before it started offering franchises in the U.S. 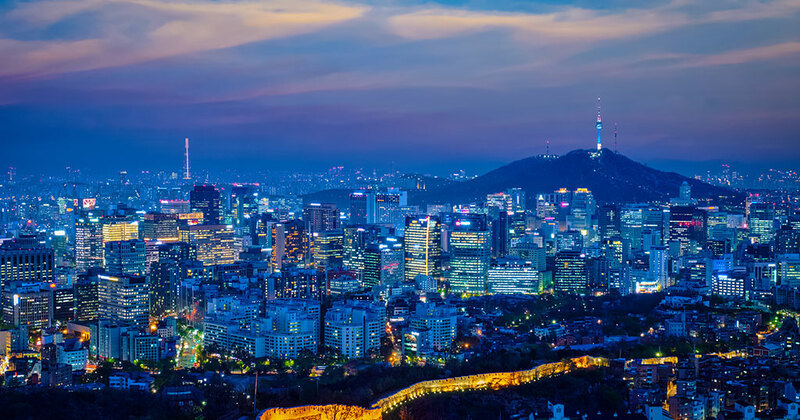 The brand's first international location opened in Korea in August 2017, in Seoul's Lotte World Mall, the first in a 5-year, 10-unit deal in partnership with franchisee Jae Jung of Bold 4 Ltd. Bruxie's most recent international franchisees include The Bistro Group in the Philippines, which operates 16 food brands; and Salt 'N' Blues International Private Limited in India. "International expansion has always been a goal of ours," said Bruxie CEO Anthony Smith. 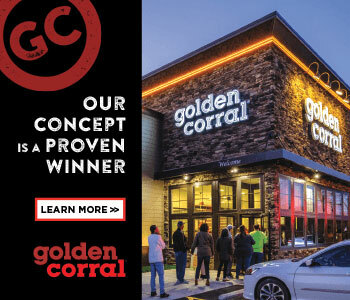 "We consider ourselves a leader in our dining category - an Orange County success story that has generated huge international interest - and we're excited to take full advantage of it to expand our brand footprint with great operators in new territories, both domestically and internationally." Based in Orange County, California, Bruxie, with about a dozen total locations, has begun offering domestic franchise opportunities. Its first domestic partner, Skyport, will bring two Bruxie locations to the Denver International Airport. Regional territories across the U.S. are now available to experienced operators.